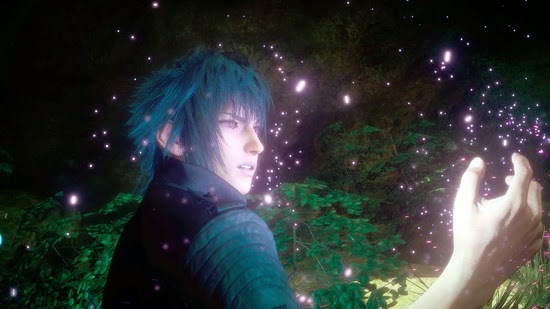 Why more than 5 million people bought Final Fantasy XV on day one! Receiving critical acclaim from fans across the world for its beautiful world design and graphical quality, combined with open-world freedom and an exciting new battle system, the game is the first in the series’ history to have a simultaneous global launch. SQUARE ENIX will continue to work on projects to expand and enhance customer enjoyment of FINAL FANTASY XV, releasing additional content and associated series products.